I want to send you a copy of 2B Mindset! Have you heard of 2B Mindset? It's the first program from Beachbody that doesn't require you to workout (You can, but that's extra credit), and focuses on what you can eat, instead of focusing on all things you can't! The powerful video course is something you learn once, and your health and fitness life will forever be changed! All the tips, tricks, and strategies will blow your mind! What's even better? We have assembled a team of ELITE coaches that are ready to help you take your RESULTS to the next level! All you need is your copy of 2B Mindset, and you are ready to go! So we want to give you a chance to win a copy of 2B Mindset for free! Step 1. – Create a free Team Beachbody Account so I can help you get the most out of 2B Mindset! It just takes 2 minutes! Click here to make your free account. YES, I would love the help and support! NO, I just want to enter the contest. 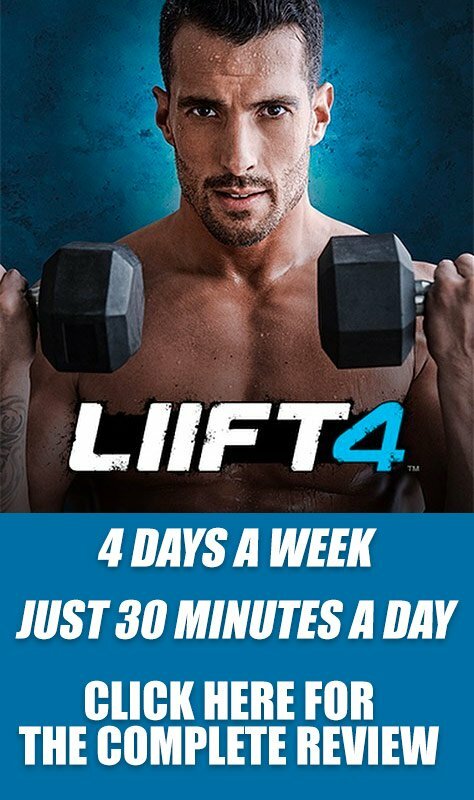 This contest is only open to Miguel Carrasco's Beachbody Customers, or new customer of Beachbody. 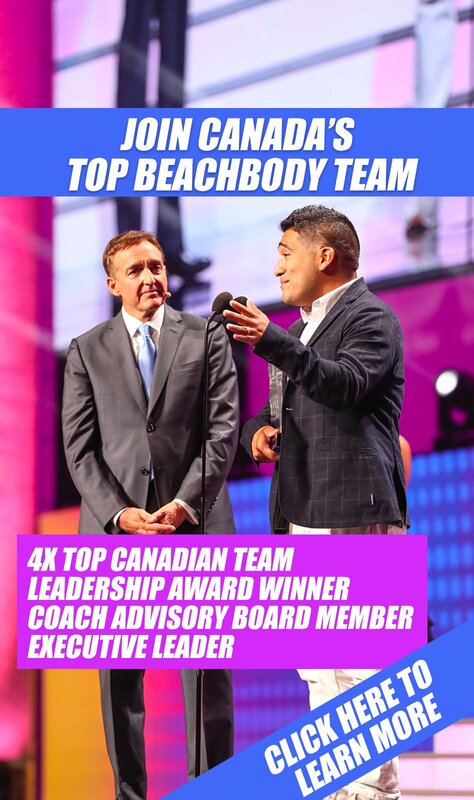 If you already have another Beachbody Coach, and are happy with them as your coach, PLEASE DO NOT enter the contest. Winner will receive one copy of 2B Mindset (Estimated Retail Value $145).